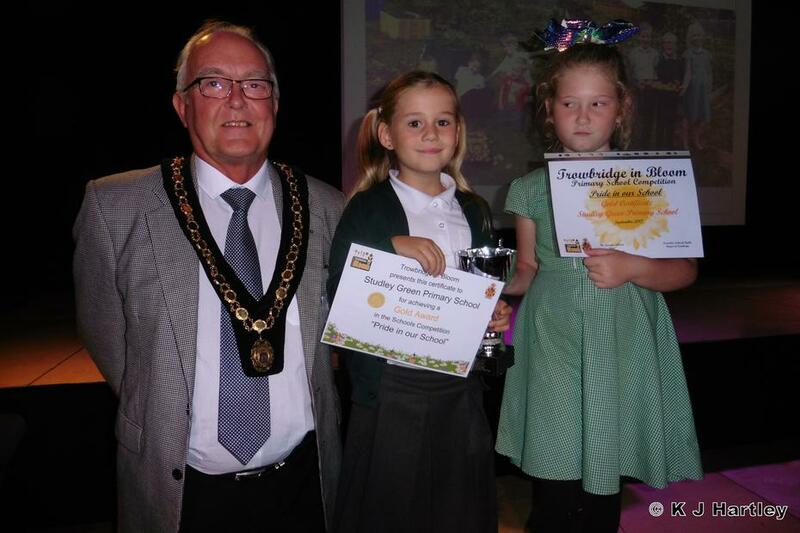 Well done to the Family Garden Club for winning a gold certificate from Trowbridge in Bloom for 'Pride in our school'. We are proud of our school and of all the children and adults who have worked hard throughout the summer months in our garden area. 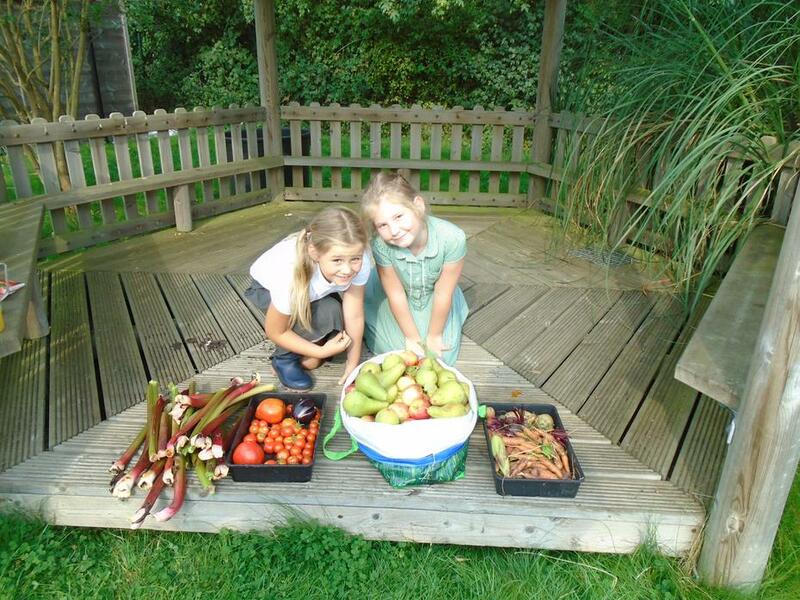 We have produced lots of wonderful fruit and vegetables to enjoy and share. 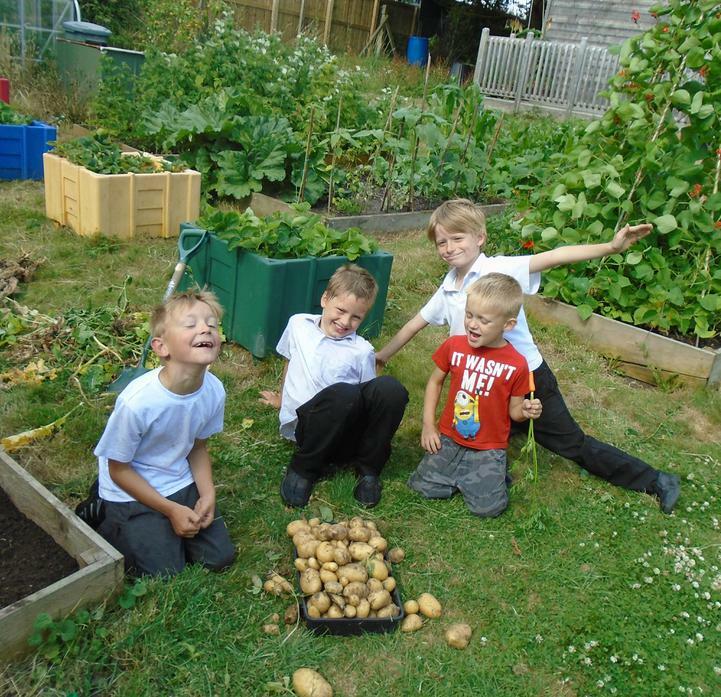 The Studley Green Family Garden is open for all to join, children need to bring an adult with them and a love for digging in the mud and growing things. The club will finish this year at the end of October but will start again in the Spring.